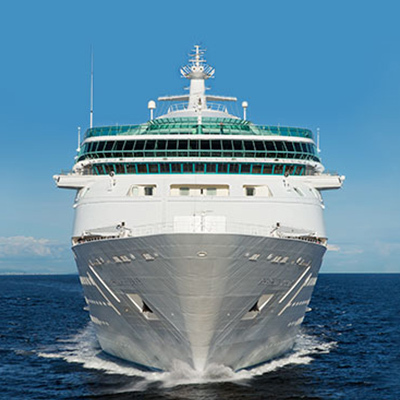 Alternative cruise date: 27 JUL 2019 starting from an additional R 4740 per person. 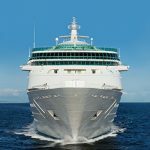 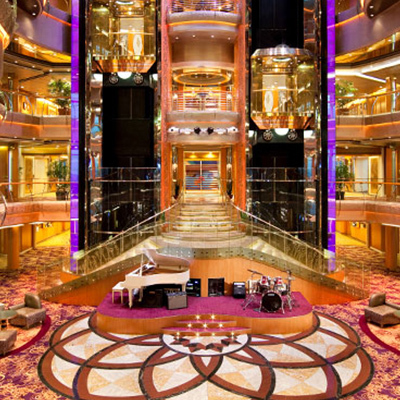 Rhapsody of the Seas: A nice and bright vessel, put into service in May 1997 as one of Royal Caribbean's Vision-class ships. 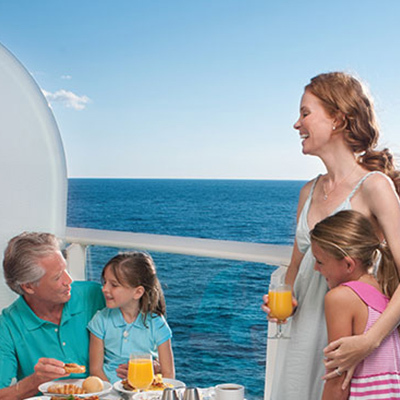 A big variety of great entertainment, delicious food and the international flair characterize this white ocean liner.